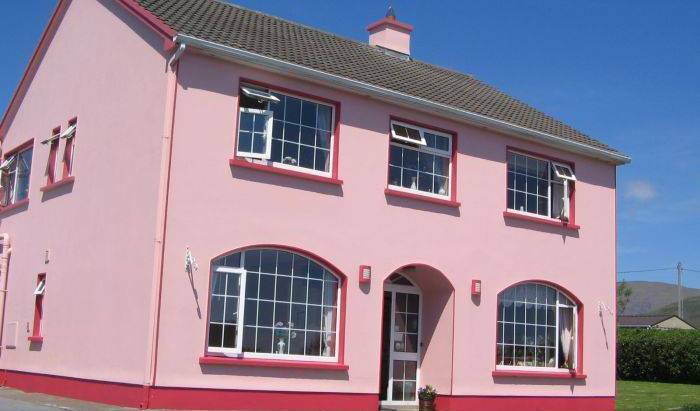 Spacious, comfortable accommodation in a beautiful location overlooking Dingle Harbour. Driftwood House is located just outside the lovely town of Skibbereen and surrounded by a beautiful scenery. 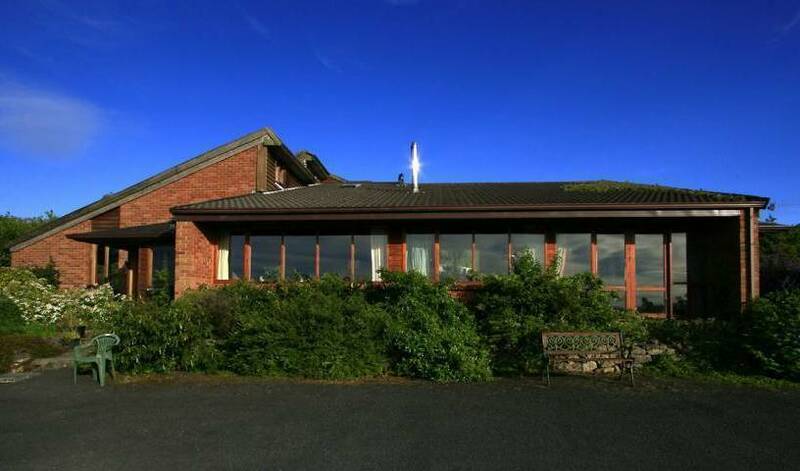 We offer double and twin rooms, a large kitchen and a nice hot tub for all our guests. Cosy Friendly, easily reached with modern clean facilities. 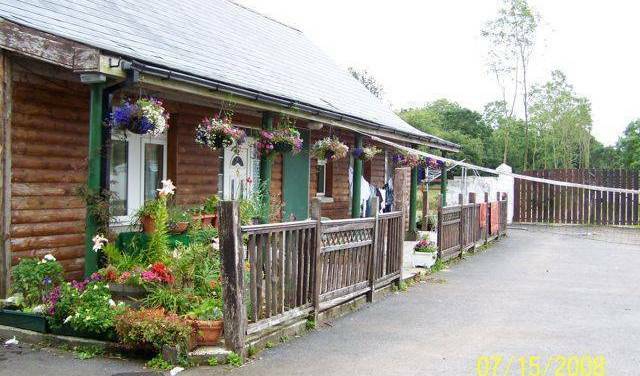 Ballyneety Language school Hostel is situated just 10 minutes from Limerick city in a quiet rural area. English Language classes and operate an Airsoft site. has a variety of animals and poultry. 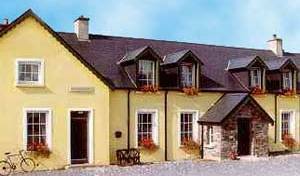 A warm Irish welcome awaits you upon arrival at the Drumshinnagh House, Castlebar, County Mayo. We provide budget accomodation prices without the compromise. Beautiful newly refurbished b&b located on the Platin rd just off the M1 in the scenic Boyne Valley area. Welcome to Orley House Bed & Breakfast encompasses the very best in hospitality, professional service and guest comfort facilities. 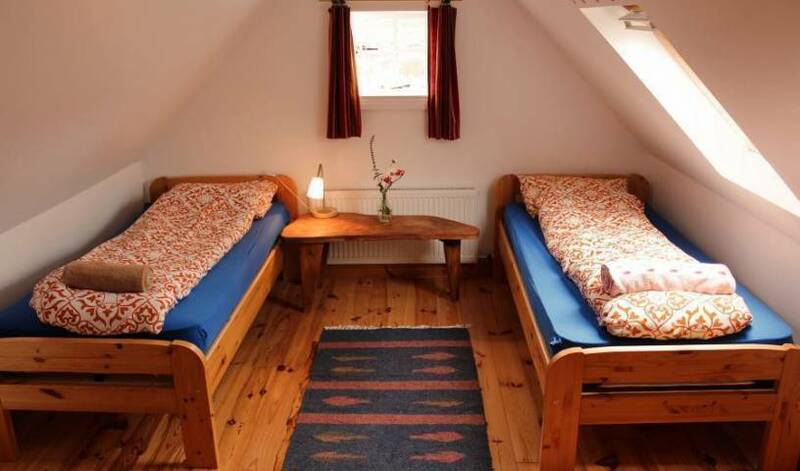 Best located & award winning hostel in Galway, with range of rooms from private to dorms, all ensuite and always inclusive of breakfast and free wifi in the common areas! There is no better location in Galway than Quay Street! 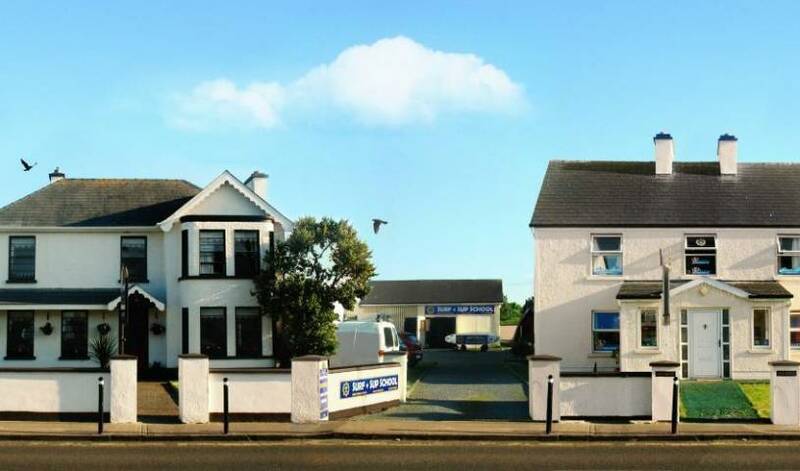 Fantastic family home beside the beach and promenade in Salthill Galway. Luxurious 5ft. beds, goose down duvets and pillows. Fantastic views over Galway bay. working farm in a quiet scenic area. Five minute walk from city centre, near Kilkenny Castle. Rowan Tree Hostel is in the centre of Ennis, a vibrant town renowned for it's lively pubs and traditional Irish music. 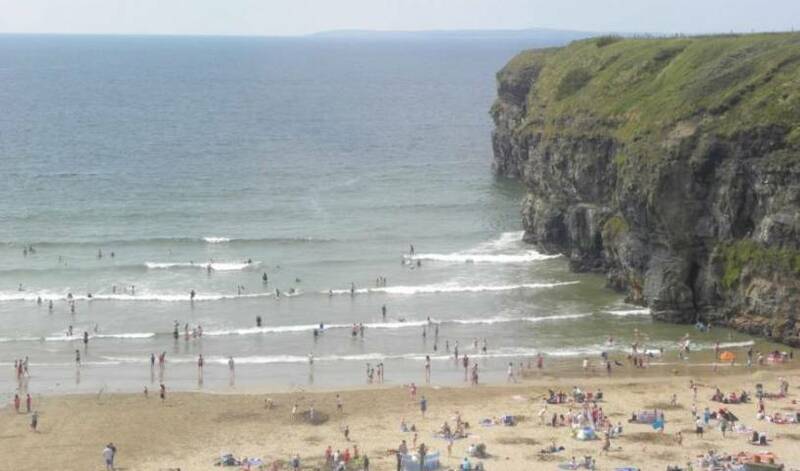 Only 20 minutes from Shannon Airport, it is the perfect base to discover County Clare, The Burren and the Cliffs of Moher. KENMARE, CO. KERRY, ONLY 50 METERS FROM KENMARE BAY, AFFORDABLE LUXURY, WITH PROBABLY THE BEST VIEW IN IRELAND!!! 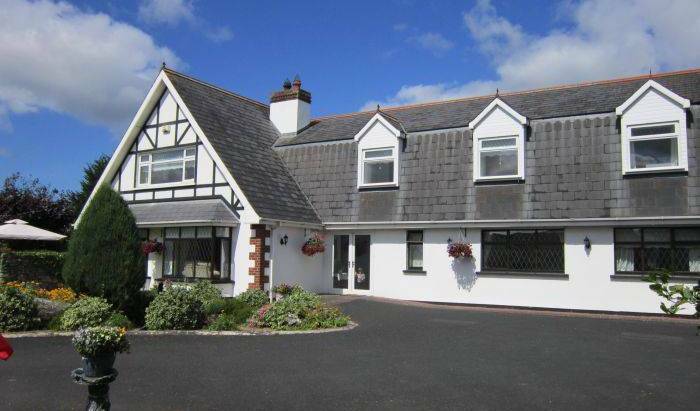 Luxury Country Accommodation in the West of Ireland located close to Shannon Airport and Limerick City. Ideal base for visiting Tipperary, Clare and Kerry.